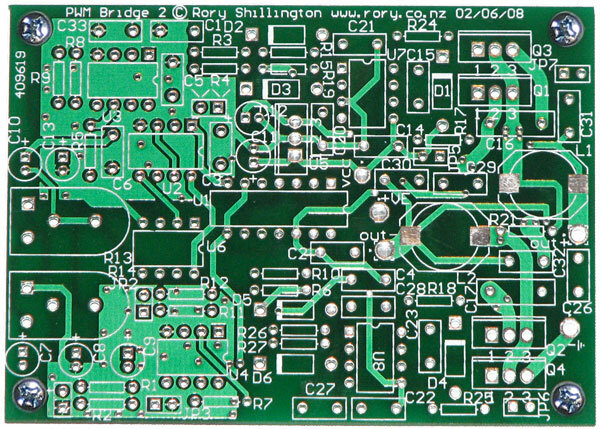 Electronics Volts and Bits is a miscellaneous collection of electronics hobby projects that we would like to share with the hobby electronics community. Updates may not be frequent, but quality is far more important here. If you have a project that you would like to publish on Electronics Volts and Bits, please get in touch via the contact page.